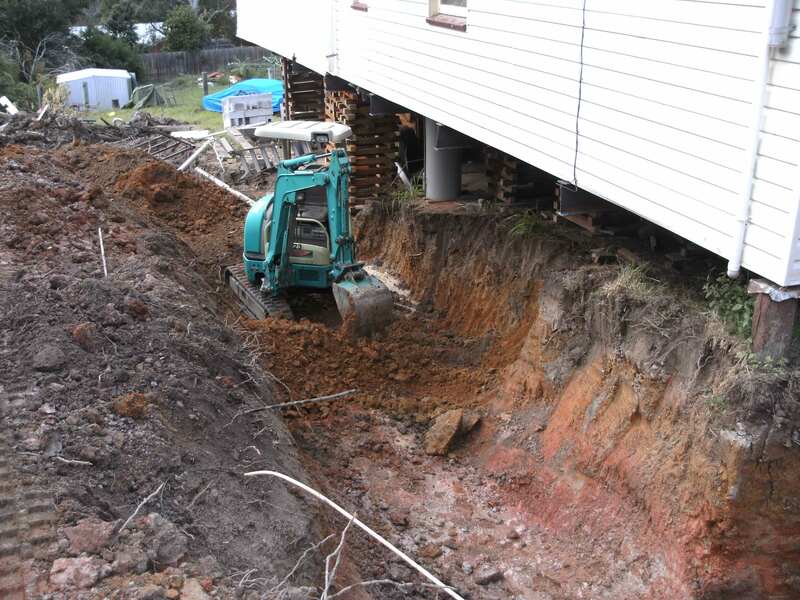 Are you a contractor, house owner or landscaper searching for excavator hire in Gold Coast and Brisbane area? Then you are at the right place. We proudly offer efficient and reliable service to entire client community. Fully trained professional operators are employed by PB Earthworks to provide you with the right blend of professionalism and experience. Our experts are fully licensed and certified. Exceptional customer service is at the heart of everything we do. We are trouble shooter. Our aim is to provide 100% customer satisfaction work. We are always happy and ready to assist you with. No job is too big or small for us. Professionals here believe that a commitment to providing top notch customer service is paramount to ongoing success and long term sustainability. We take pride in the reliability and flexibility of our fleet and ability to service a wide ranging variety of projects. Why Choose Us for Excavator Hire in Gold Coast and Brisbane? We offer a huge range of the most modern excavators available on the market today. Our excavator contractors are more than just workhorses; these are the monsters of the construction site, completing all the ground work to ensure your project gets off on time. They are also used extensively for heavy lifting. If you are looking for excavator hire in Gold Coast and Brisbane, then contact us now. Discuss your needs with us, and we will provide you with a practical and cost-effective solution.